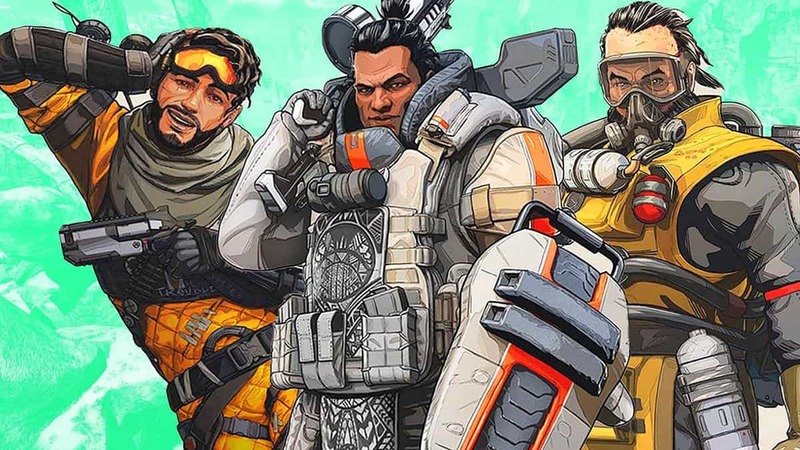 Apex Legends Weapon Attachments Guide will help you learn all about all types of Weapon Attachments including scopes, barrels, magazines, and how to use them. 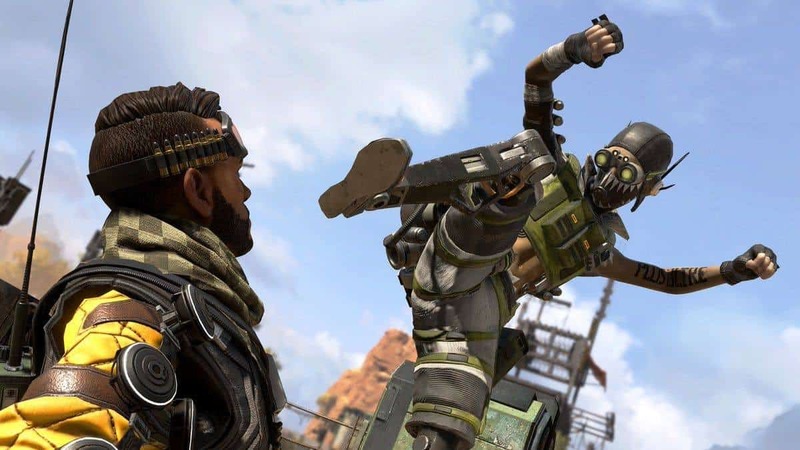 All of the weapons in Apex Legends have attachments. These attachments enhance your weapons and make them more efficient. Some attachments improve clip capacity, other ones allow you to reload faster, improve recoil, etc. The attachments come in three rarities i.e. 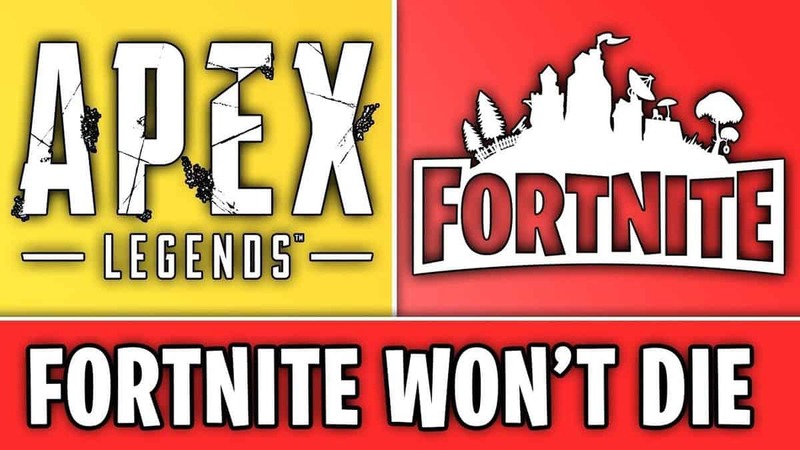 Common, Rare, and Epic. These attachments are scattered throughout the map at random locations and can help you out, especially in late game. 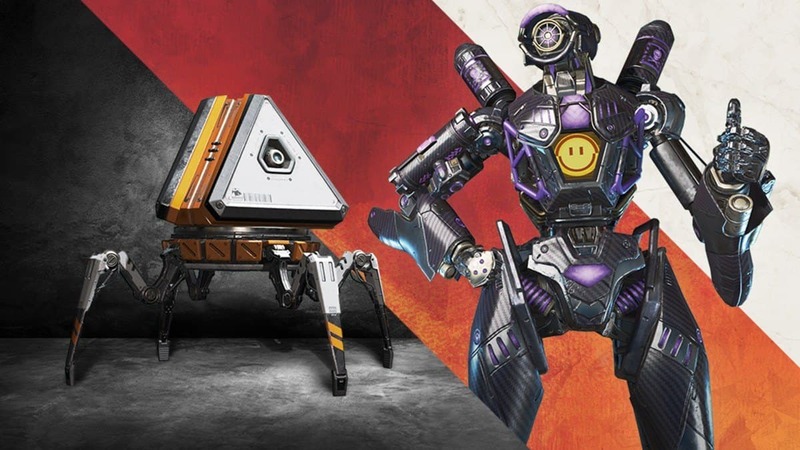 The backpack is not what you would call an attachment but they will allow the user to carry more items (consumables) and equipment (firearms) thus your inventory will be upgraded. If you want your weapons to have reduced recoil then barrel attachments will be useful. Stocks will enhance your handling and reduce aim drift. 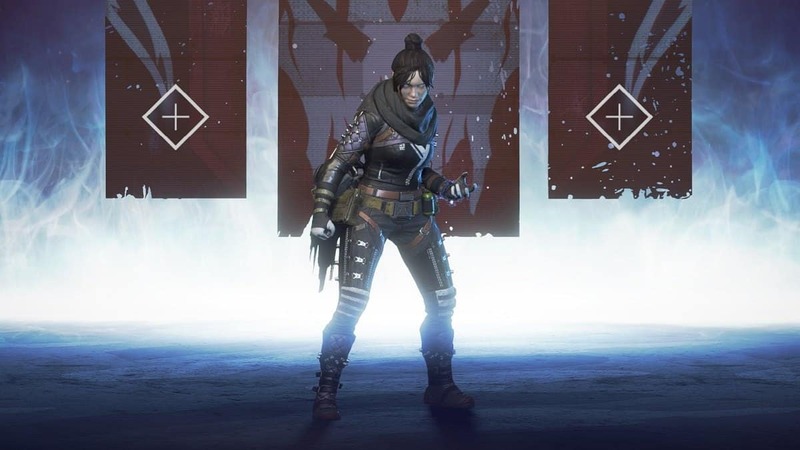 Handling refers to a quickly a player can switch between weapons while aim drift is when a player is looking down sights just before firing. Magazines increase your clip capacity, the rate of fire, and reload speed. These attachments are based on your specific gun and are very unique. Most weapons you might carry may not even have hop-up attachments. Triple Take: Reduces the Projectile Spread. Peacekeeper: Reduces the Projectile Spread. Prowler: Allows You to Switch Between Fire Modes. This attachment comprises of scopes which improves your accuracy and aiming. 6x Sniper: Sniper, Basic Sniper Optic. 1x Holo: All Weapons, Close Range Optic. 3x HCOG (Ranger): All Weapons, Mid-Range Optic. 1x HCOG (Classic): All Weapons, Close Range Optic. 2x HCOG (Bruiser): All Weapons, Close Range Optic. 4x-8x Variable Sniper: Sniper, Sniper Optic With Multiple Zoom Levels. 1x-2x Variable Holo: All Weapons, Close Range Optic With Variable Zoom. 2x-4x Variable AOG: Snipers, LMGs, AR, SMGs, Mid-Range Optic With Variable Zoom. Digital Threat (Legendary): Shotgun, SMGs, Pistol, Close Range Optic With Threat Highlighting. 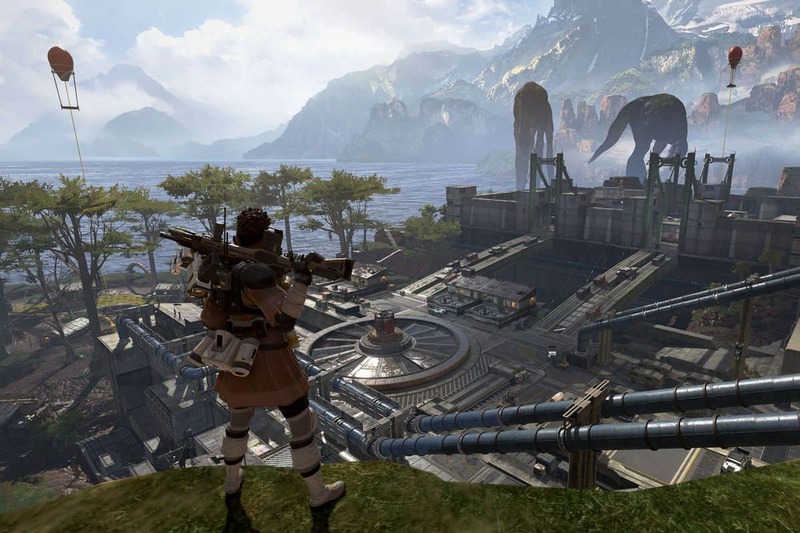 4x-10x Digital Sniper Threat (Legendary): Sniper, Sniper Optic With Threat Highlighting and Digital Zoom. 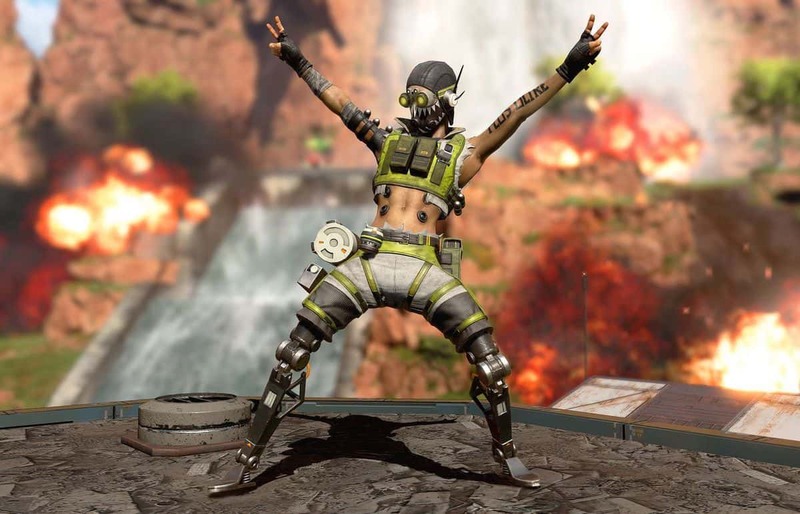 Apex Legends New Character to Arrive Soon, Is it Wattson? 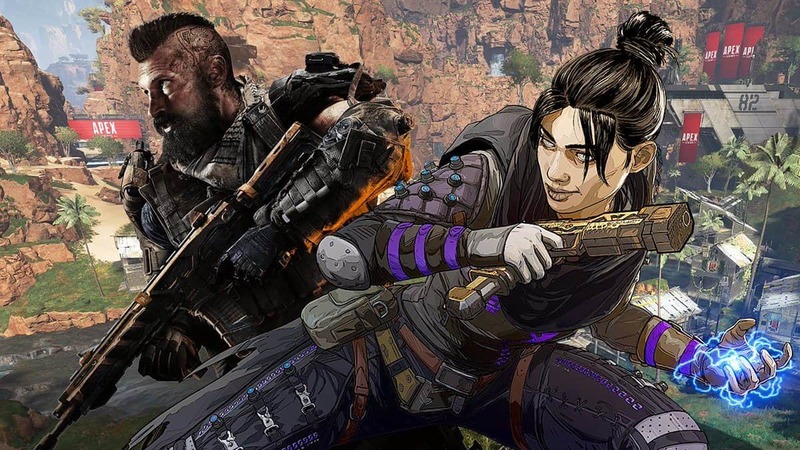 Petition Exists To Ban PewDiePie From Apex Legends, But Will It Work?